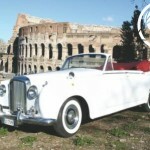 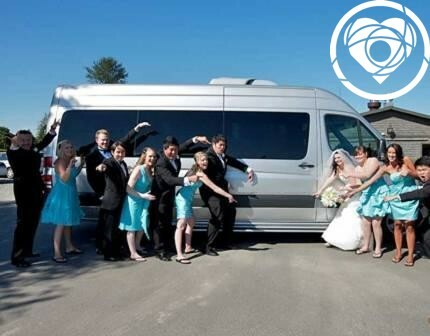 Wedding With a View can arrange all types of Wedding Transportation for just the couple or the whole Wedding Party. 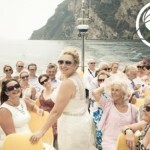 A small word for a world of passions: a selection of goldies to brighten up you day. 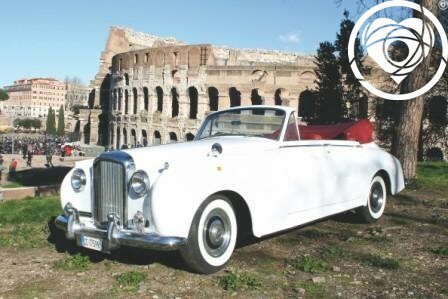 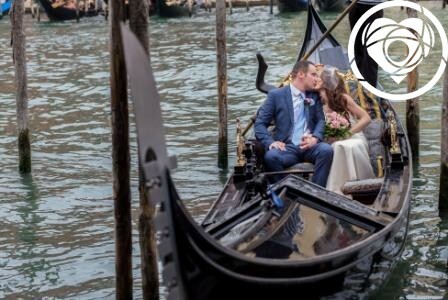 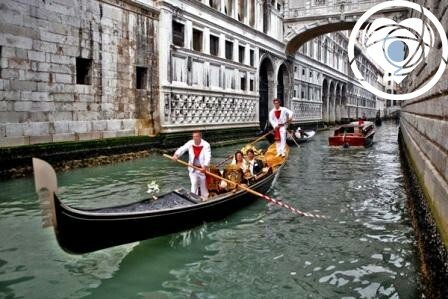 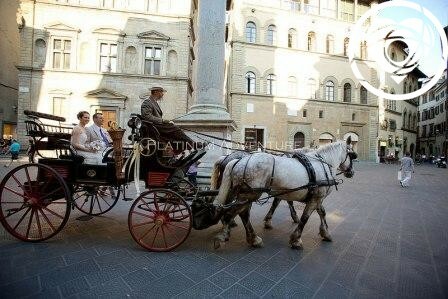 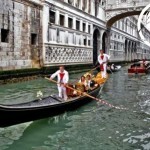 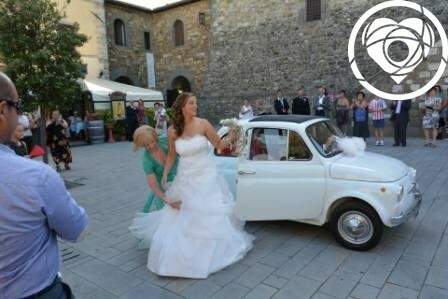 Let us guide you to the choice of some unique motorcycle, antique and sports car, old classic Fiat 500, horse drawn carriage, a wooden Venetian Style water boat or a Luxurious Gondola to arrive and leave all guests with mouths wide open, under the Italian sun. 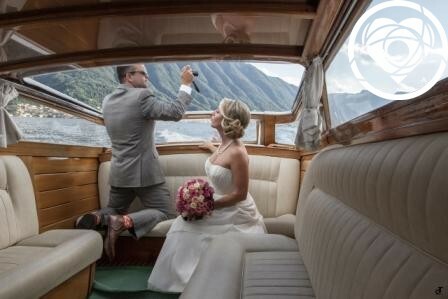 Our work is JUST to make you feel Special in the details. 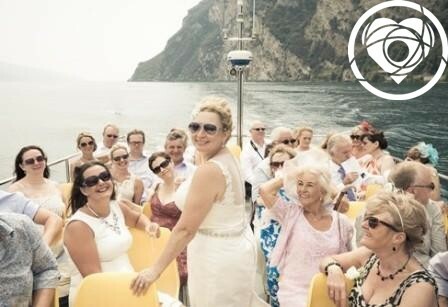 According to chosen venues Wedding with a view can suggest which is the best solution both for you to arrive to the ceremony and for your guests. 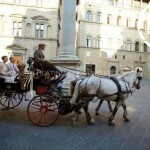 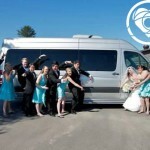 A stress free wedding for you and your guests with shuttle busses and private taxis.